Don't Split the Podcast Network was started by veteran podcasters Rudy Basso and James Introcaso after they launched their first show together, Have Spellbook, Will Travel. When it found moderate success, they got an itch that could only be scratched by making more podcasts. Don't Split the Podcast Network was formed when the duo realized plenty of other gamers had a passion for podcasting and needed a platform. The mission of our network is simple - spread the gospel of gaming. 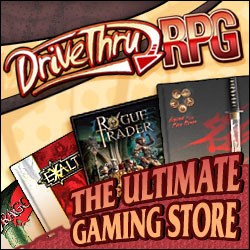 We love games in all their forms - from board to video to tabletop RPGs. If you like gaming, then you'll love our podcasts. Check them out.